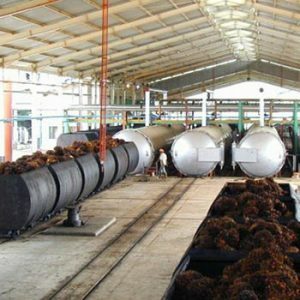 Camellia seed oil press is refers to the use of the role of external mechanical forces, the grease from camellia seed extrusion machine. 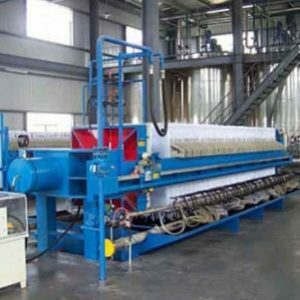 The original workshop, the simple and crude equipment, heavy operation, covers an area of large, high energy consumption, low yield efficiency and poor sanitation. The province – the same production can save Labour 60%, 1 to 2 people to organize production, day can save labor costs 40 yuan. Widely used – multi-usage, squeeze peanuts, sesame, rapeseed, soybean, canopy, wait til more than 20 oil crops.Level 3 press, a squeeze net. 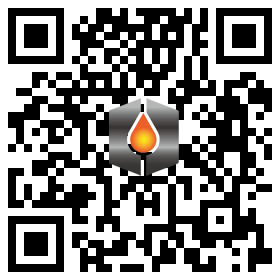 Oily pure – vacuum filter residue and ensure the pure oil, conform to the health and quarantine standards. Covers an area of small, oil mill only 10 to 20 square meters can satisfy the production need. 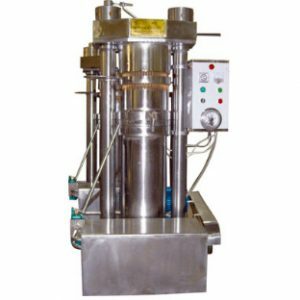 Hydraulic oil press is reduced after reducing fuel directly to join squeeze out the oil in oil barrels.Has the process is simple, fast, direct come pure scent without false oil.Under the user witnessed about 5 to 7 minutes to work out product.User said “oil”.Especially suitable for sesame, rapeseed, peanut and other users. 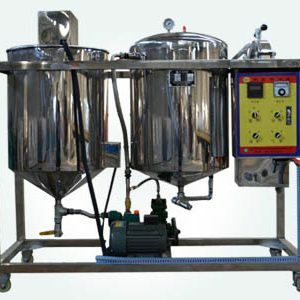 Hydraulic oil machine used for sesame, rapeseed and other food class squeeze, light and convenient, good for operation. 2. 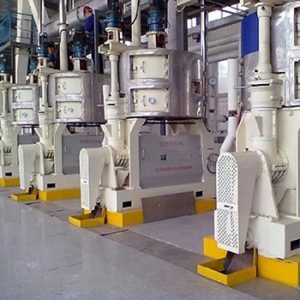 Energy saving, equal 40% lower electric power production, save 6 KWH per hour, electricity production can save 30 yuan. 3. The province — — the same production can save Labour 60%, 1 to 2 people to organize production, can save labor results about 40 yuan. Mechanism of screw press oil screw press is the more used a system of squeeze oil equipment.It has, the continuous large quantity and dynamic squeeze time is short, high yield efficiency and lower the labor intensity.The main part of the screw press is pressing chamber, pressing chamber is in pressing cage with pressing cage and screw axis of rotation.Its working process is the use of screw axis helical lead to narrow or the root circle diameter increases gradually, make the pressing chamber volume shrinking and squeezing effect;Extract oil from a crack in the press cage extrusion flow, at the same time to press the residue into crumbs of bread slices, from press shaft end continuously.Squeeze oil generally can be divided into three stages of the feed (preloading) segment, the main squeeze (oil), cake formation (pressure drain oil). 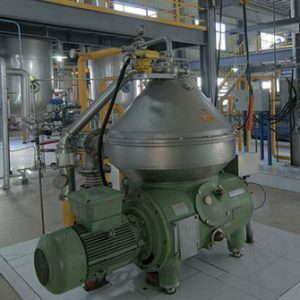 Also known as the hydraulic oil, and now has been largely replaced by oil screw press mechanism.It is a static system oil yield efficiency is low, single small, equipment and covers an area of big, workshop need to heat preservation, poor operation condition.But the mechanism of hydraulic oil has the advantages of simple structure, save power, it can be applied to some sporadic oil (such as rice bran, wild oil) and the need to keep the special flavor or nutrition of oil (such as beans, olive, sesame, etc.) 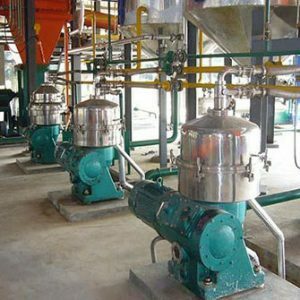 of polishing slurry oil.In addition, can also be used for solid fat or squeeze the separation of bran wax. 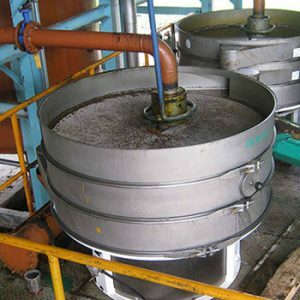 What is the importance of oil refined equipment for the healthy development of the edible oil market?